The BOSS VBX Hopper Spreader lineup continues to grow. 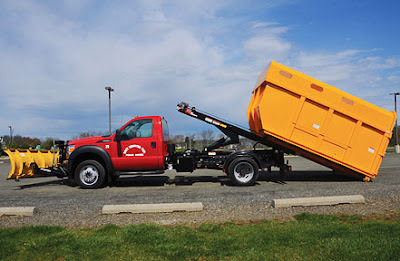 See all of the features and benefits of owning a BOSS spreader so while the front of your vehicle is taking care of all things snow and ice, the back of your vehicle can top it off with the finishing touches. 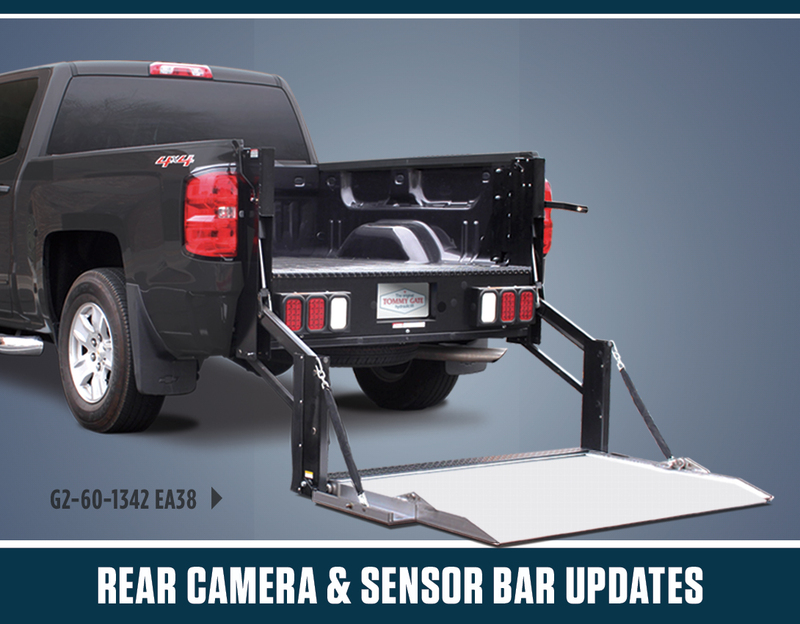 Tommy Gate now has a new Rear Camera & Sensor Bar Option for Ford Superduty pickup liftgates. 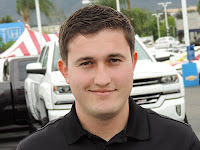 The incorporation of rear camera technology in modern pickup trucks has rapidly increased over the past couple of years. 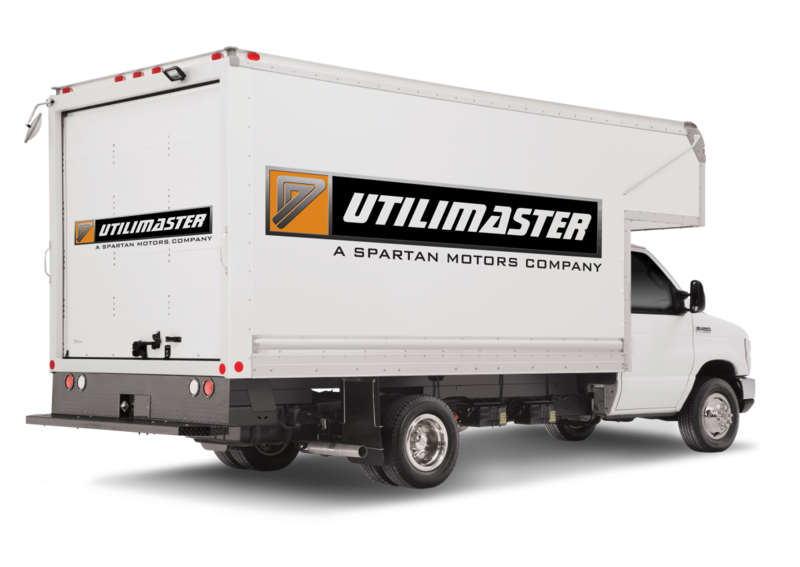 According to a DOT mandate passed in 2014, all vehicles under 10,000lbs must be outfitted with the technology by May 2018. 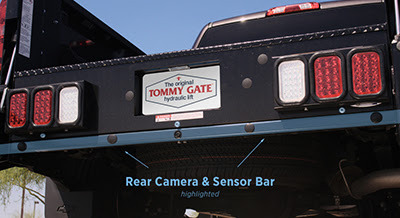 In order to maximize liftgate versatility and compatibility with such technology, the Tommy Gate engineering team has designed a one-of-a-kind Rear Camera & Sensor Bar kit for many newer model trucks. 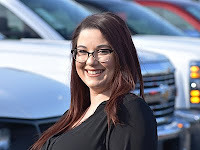 The application chart that lists available kits and their corresponding truck models has been updated to include some Ford Superduty models and may be viewed here. Rear Camera Bar kits are application specific and only available for the newest pickup models. 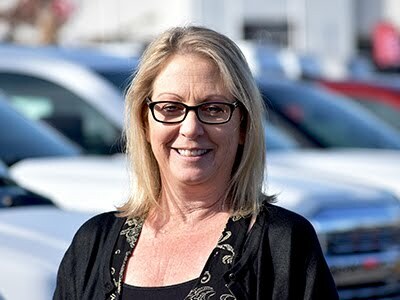 Tommy Gate will continue to release additional applications as future pickup models are released. 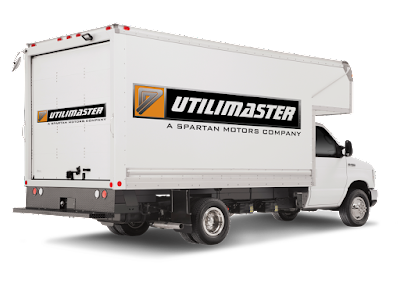 ARE YOU LOOKING FOR A WAY TO ARE YOU LOOKING FOR A WAY TO GET MORE OUT OF YOUR EXISTING FLEET? DO YOU HAVE CONCERNS THAT YOU WILL NOT BE ABLE TO COMPLETE ALL OF YOUR WORK WITH LIMITED STAFFING? Switch-N-Go® can be a solution to these issues no matter what government entity you work for. As a proven transportation solution, Switch-N-Go® can help you accomplish your tasks with fewer trucks and people. More at: http://www.switchngo.com/? DO YOU HAVE CONCERNS THAT YOU WILL NOT BE ABLE TO COMPLETE ALL OF YOUR WORK WITH LIMITED STAFFING? 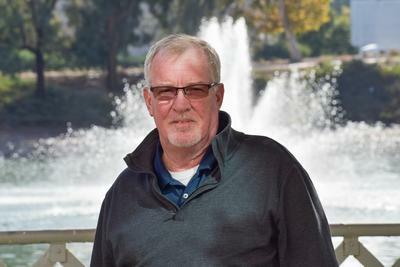 "CURT's culture is built on change. Our motto is: the only constant is change. This allows for continuous innovation and continuous improvement in our products and services. That's what makes this company different." General Motors recently opened up a new 35,000 square foot Reduced Scale Wind Tunnel to assist in developing more aerodynamic and fuel efficient vehicle designs. On November 10, 2015 G.M. invited members of the media to the Warren, Michigan facility for an introductory tour. 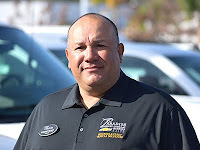 Eco Auto journalist Eric Novak was there and prepared this video recap of the event and the facility. 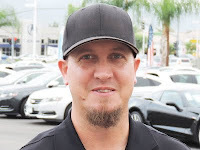 Jeremy "TwitchThis" Stenberg show us the BOLT Locks that he uses on his vehicle! Drawers - One of the biggest time savers in a service body. The best way to keep organized. We make lots of them. We can add dividers or lift-out trays. Lift-out trays with dividers. Center divider has a double bend giving you a handle to carry this versatile little tray. Our standard pickup Vet Box can have as many as 8 carry trays. Highway Products developed this unique Rainmaster style of internal rain gutter in 1984 for our semi and heavy truck tool boxes. It was so successful we carried it over to our truck body products. You can see the simplicity of this design makes sense and is very weatherproof. Notice the rugged rain-gutter design surrounds the box opening and actually channels water away before it makes contact with the Trim-lok automotive style weather stripping. Hence the name Rainmaster. We've got options like this Truckslide™ slide out bed to speed you up and save your back. Use this as a table to work on smaller animals. 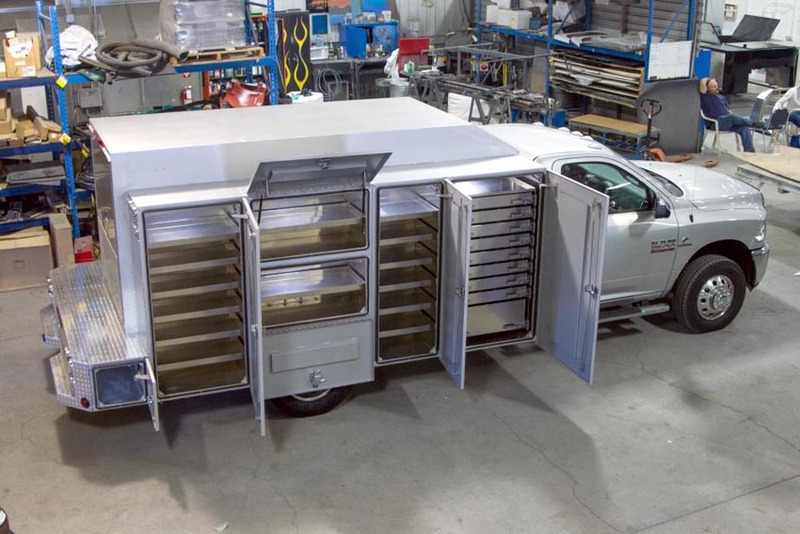 Add lumber racks, headache racks, hatch-backs, or lights. Make this unit versatile to your liking. Aluminum and steel wheels are practically bullet proof and a daily glimpse for cracks and rust is probably sufficient as long as you take the steps necessary to maintain them. 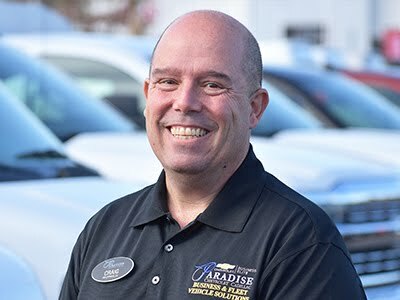 “If you have good maintenance practices the wheel should last the life of the vehicle, if not longer,” says Brandon Uzarek, product design engineer at Accuride. If you’re running steel or aluminum wheels, Uzarek says it’s critical to be sure all mounts and surfaces are clean and flat. Dave Walters, Alcoa field service manager, agrees, adding the most important part of wheel maintenance is making sure the studs, drum and mounting faces are all clean before installation ever takes place. “Sometimes, excess or foreign material can work its way into the joints and you’ll lose clamping force,” Uzarek says. Uzarek recommends cleaning the studs when the wheels are mounted and on hub pilot wheels, studs need to be oiled while also oiling the gap between the flange. 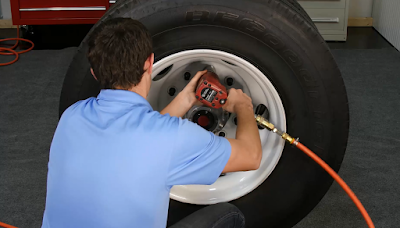 To account for any shifting that takes places when the truck finally hits the road, Uzarek advises wheels be re-torqued between five and 100 miles after the initial mount and again every 10,000 miles. 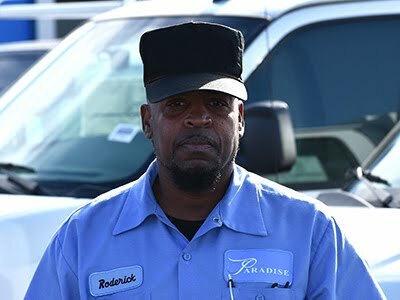 “A lot of fleets do not do re-torques because it’s an inconvenience,” he says. 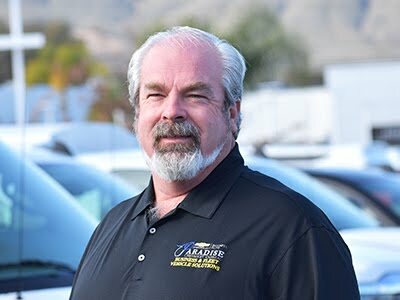 Walters says fleets can mitigate much of that inconvenience and still reap the benefits of proper torque by taking a 5 to 10 mile test drive after the wheel is initially mounted to settle the joint, then checking the torque. 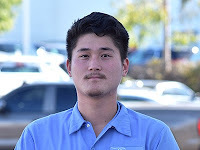 “If you cleaned them and did everything properly, you shouldn’t have to re-torque them again unless the wheel is removed,” he says, adding this method was included in the Technology Maintenance Council (TMC) Recommended Practice (RP) 237. 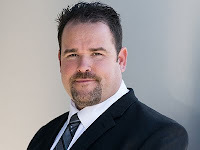 Re-torquing practices can vary and Chris Putz, Maxion Wheels principal engineer for commercial vehicle wheels, says that’s fine so long as it’s application specific. Keeping wheels clean can also help prolong their life. A simple soap and water bath is sufficient for aluminum, while a wire brush is an effective tool in removing corrosion from steel. 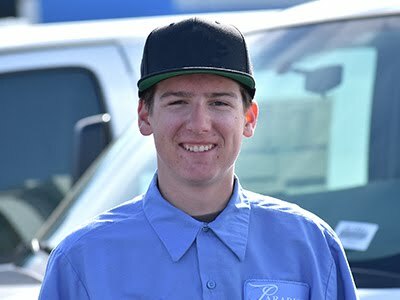 Putz says keeping wheels clean is important to also ensure the longevity of the wheel against harsh salts and corrosives used to de-ice roads that can also eat through the wheel’s finish. Wheel makers have developed advanced propriety anti-corrosive surface treatment coatings for their wheels that won’t flake, which Walters says offer advantages over many paints. Wheel re-finishing is an option to make worn wheels look like new, but Uzarek cautions that a coat of paint won’t fix structural issues. When wheels begin to lose material, they need to be removed from service. And the process of re-finishing can also be tricky. Uzarek says paint applied too thick can cause a loss in clamping force as can paint that has not cured properly. 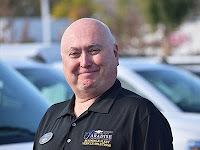 Putz says each wheel should be thoroughly re-inspected after the refinishing processes is complete and, Walters adds, habitual wheel refinishing can remove enough wheel material to make it unsafe to operate. When refinishing, you also must be aware that you could be eroding the roll stamp on the wheel, the visibility of which is mandatory for its use on the highway.